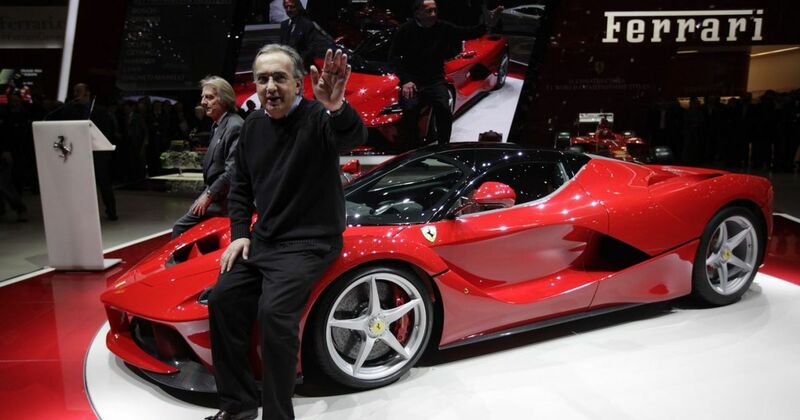 Fiat Chrysler CEO Sergio Marchionne has died after complications arose in the wake of surgery. The 66-year-old ‘fixer,’ as he had become known, had an operation on his right shoulder last week. Italian media outlets have reported that the surgery was to begin removing an aggressive, invasive type of cancer, but the resulting complications are unconfirmed at the time of writing. His health had deteriorated rapidly over the last few days; a decline of such suddenness that it left many observers in blank shock. He was replaced as FCA CEO over the weekend by Briton Mike Manley. 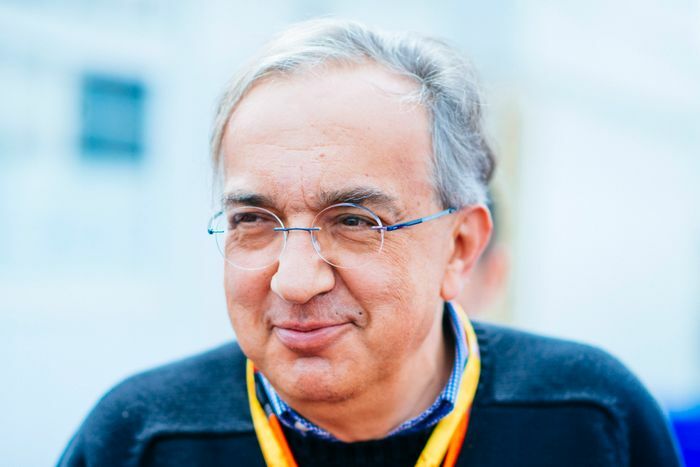 Marchionne was credited with saving not one, but two brands, after taking the helm at Fiat in 2004 and then orchestrating the merger with Chrysler, which was on its financial knees, between 2009 and 2014. He was responsible for eliminating the terrifying losses being reported by Fiat in 2004 – estimated at close to £1 million every day – and returning the brand to the black. Fiat almost doubled its profits in 2017 to around £4 billion. His passion not just for cars, but for building sustainable business models that gave people jobs and security made him an outstanding contributor on the automotive world stage. 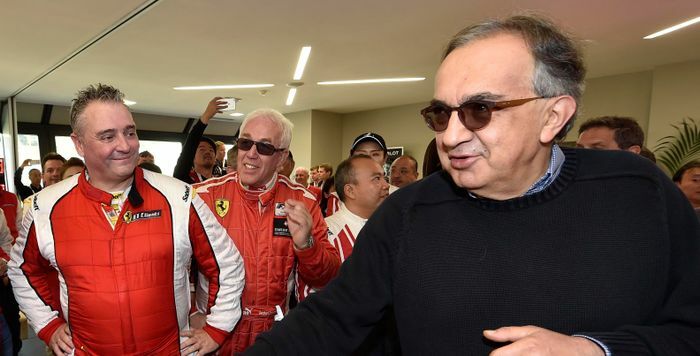 His extremely sad death opens the door to a nest of questions about future FCA plans – including Ferrari’s participation in F1. A notorious car guy with a deep love for Ferrari, in recent times he resisted any attempts to add autonomous technology to cars bearing the Prancing Horse, famously adding: “you’ll have to shoot me first.” All the most recent and most amazing cars to come out of Maranello have been built on his watch. He also oversaw the renaissance of Alfa Romeo, including the plans for a new GTV and 8C. He was a real character, and while he was also known for being zealous, stubborn, and blunt, his record proves that he was a man to be listened to. He will be missed greatly, but he leaves behind him a vast, slickly-organised business with a solid future.